This 10 year project involves detecting and analyzing several billion radio frequencies with sensitive telescopes and advanced computer technologies. Scientists say the fact that humans use radio signals means other intelligent life may use them as well. Steven Hawking thinks that if Aliens exist, we must know about it, because they could represent danger to human lives. 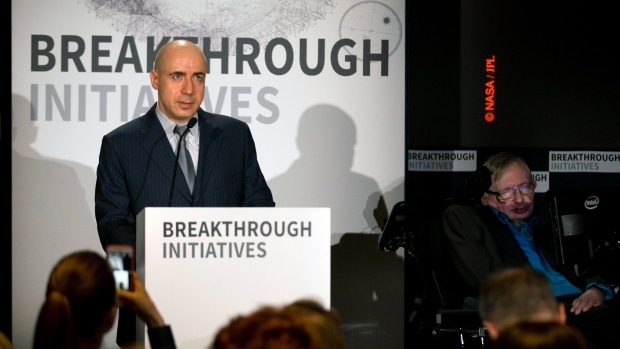 Hawking believes that if Aliens exist, they may not be friendly to humans. Hawking plans to search millions of stars across the entire Milky Way, and according to him, their detectors could sense some kind of air defense radars some 2000 light years away, which so freakishly far away. If aliens wanted us to know about their existence, don’t you think they would have visited earth for a meet and greet with us a long time ago? If they didn’t, it’s because they probably don’t want to meet us. Chances are, like you say, and I 100% agree with you….. they probably don’t even like us. Hell….even I don’t like humans. I bet millions of humans want to run away from other humans each and every day too. Even U.S. planet hunter Geoff Marcy said that it is possible that the Milky Way galaxy may have other intelligent species, and they may be using spacecrafts and communicating with other colonies on other planets using laser. According to him, there is a great chance that they already know about us. So there you go. They already know about us, and they don’t like us. So why in Jesus name would you spend about $100 million on such thing? Moreover, why do you care that they could represent a danger to us? We already kill ourselves every day. We should be concerned and scared of ourselves. The first and only specie that could make humans extinct……that’s us! So please Dr. Hawking and Mr. Milner, take that 100 million and do something useful with it. If you have no idea on what to do with it, you can start by giving me $5 million. And then you can take the rest and feed some hungry children across the world with it. Thank you! 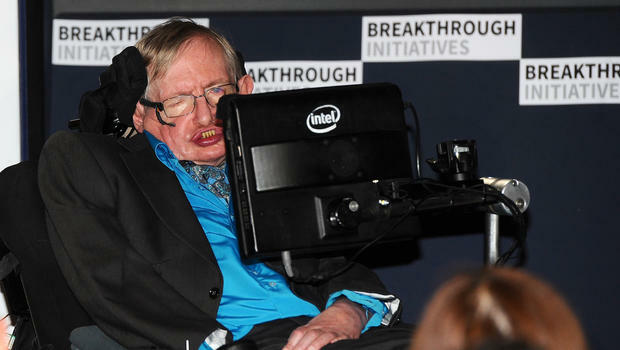 In less than 100 years, Artificial Intelligence could end Humanity, Steven Hawking warns! Humanity will soon be wiped out, according to scientist Steven Hawking! What are the benefits of being a gay?